As 2012 counts down its final minutes I find myself reflecting on what an extraordinary year it’s been; not just in terms of Queen and country (Jubilee, Olympics); not just for family (one brother’s film spent the year racking up awards, another launched his debut art exhibition and had a piece selected for the National Biennial, our late mother received a posthumous parenting award from the great and good of my birth nation); but for me personally. When the year started I was an underemployed freelance consultant who had taken the uncharacteristically irresponsible step of bunking off for most of 2011 to, of all things, write a novel. It was an itch I needed to scratch, an intellectual and artistic exercise, a labour of love. In the hope that someone besides me and a few friends might want to read it, my first task of 2012 was sending it out to agents, in the sure and certain knowledge that interest (if there ever was any) would be long in coming and publication (if it ever happened) wouldn’t happen for a good long while. I popped the packages in the post and told myself sternly to forget about it for now and get back to doing some real, i.e. pay-the-bills, work. I’m ending 2012 with that novel less than three months away from publication, it’s sequel two-thirds written, and a third book due after that. I think that when I tell people this was unexpected they think I’m being modest. I’m not. This has been a gobsmackingly, flabbergastingly, never-in-my-wildest-dreams sort of year. So I want to say thank you – to the first few friends and family who said I wasn’t crazy to skive off and write, and to the wider circle who later read and commented and encouraged; to Rachel Dench who made a particular point of recommending me to Ian Drury, and to Ian for listening to the new girl in the office, reading the manuscript and offering to represent me; to Jo Fletcher for buying not just the book I’d written but two I hadn’t – yet; to Nicola Budd and Lucy Ramsey and the rest of the Quercus/JFB team for all the work they’ve done and will do behind the scenes to polish and package and promote my books and help me learn the things I’ll need to know; to the truly lovely people I’ve met in the SFF community, who are friendly and welcoming and full of lore and wisdom; and finally to everyone I’ve met, or who has stopped by the blog or the Facebook page or the intermittent Twitter feed. Everyone who’s said, ‘Wow, that sounds cool. I’d like to read that.’ You have all made this my best year ever. 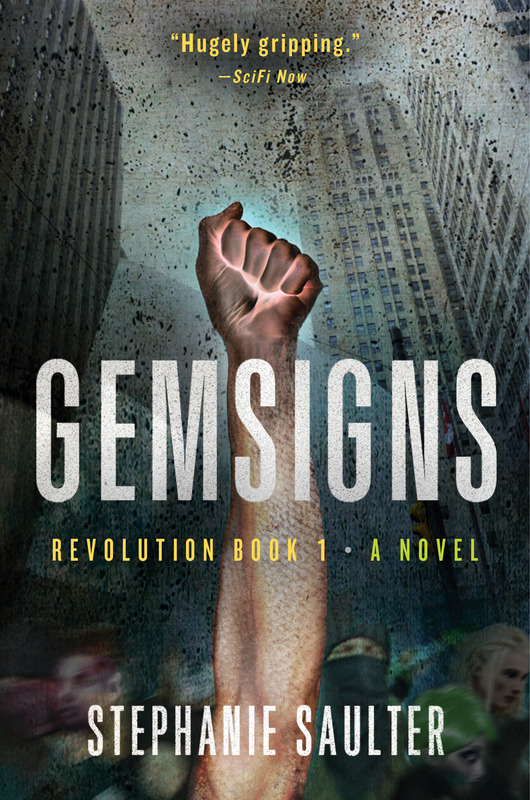 My publisher asked if I wanted to have a crack at the jacket copy for Gemsigns. This is, of course, hugely important; how many of us decide to buy a book – or not – by picking up a likely-looking volume, flipping it over and reading the back? (Or the inside flap of the jacket if it’s a hardcover.) You’d think it wouldn’t be too difficult, but it turns out that 2-3 short, punchy paragraphs that capture the essence of the story without giving too much away, that are enticing enough to hook a prospective reader, are not simple to construct at all. I’ve read my latest draft so many times now it’s a blur. So this is an attempt to crowdsource opinion. Would you buy this book? Surviving the Syndrome meant genetically altering every person on the planet. But norms and gems are different. 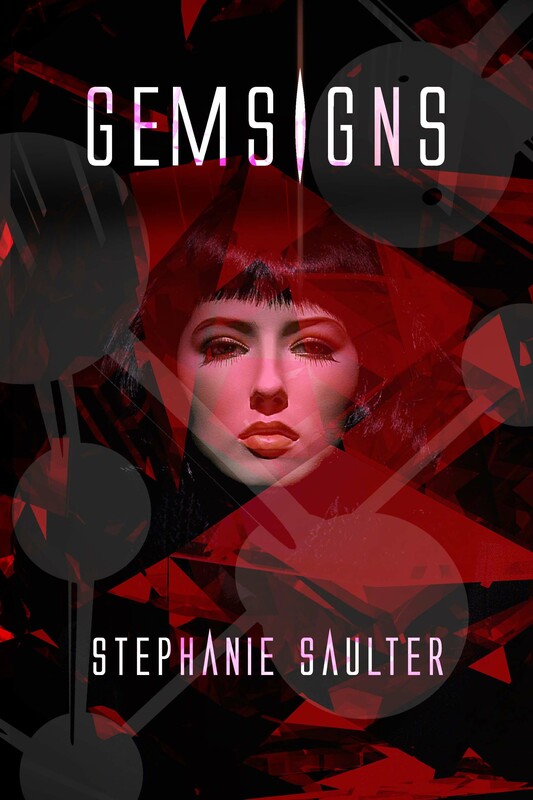 Gems may have the superpowers that once made them valuable commodities, but they also have more than their fair share of the disabled, the violent and the psychotic. And a legacy of servitude, to which they will not return. When the gem Gaela finds an abandoned child with an unregistered ability, events are set in motion that will drag every element of her fractured world into conflict: the vicious intrigues of the gemtech that created her, the holy war of the godgangs, and the fears and prejudices of the norm majority. Ruthless executive Zavcka Klist will do whatever it takes to retrieve little Gabriel. 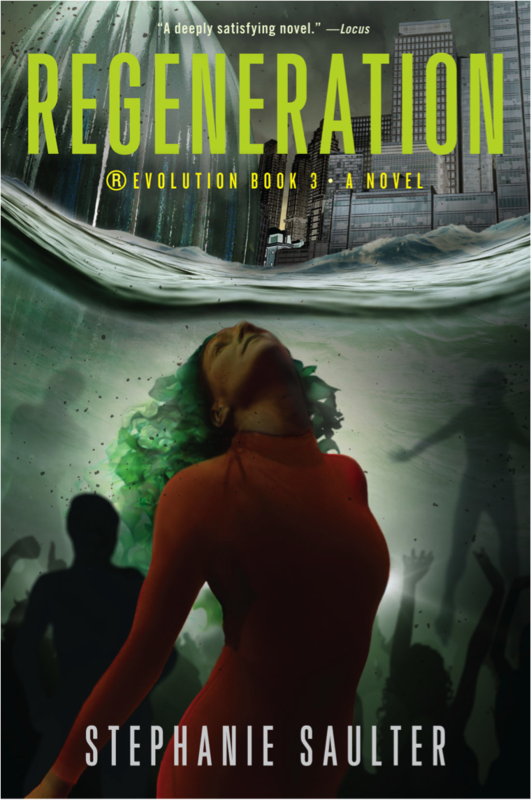 Deformed, unaccountably formidable leader Aryel Morningstar is hiding secrets of her own. Only norm scientist Dr Eli Walker can be trusted to navigate this treacherous terrain, in a desperate search for the truth. Likes and/or comments much appreciated! I’ve just finished reading one of those books that grabs hold and hangs on and gets in your way until you’re done with it; or until it, possibly, is done with you. The kind that interrupts my own writing and even my sense of place; I’ve looked up a couple of times over the last couple of days, slightly dazed to find myself in a sunny garden in Devon instead of a wintry, smelly back alley in the Big Smoke in the company of garbage gods and warrior cats. Urban fantasies of alternate Londons are almost a genre of their own now, what with your Neil Gaimans and China Mievilles and Ben Aaronovitchs and … I could go on, but you get the picture. You’d think there wouldn’t be too many new takes on the idea, not too many opportunities to seduce a fairly jaded reader like myself. You’d be wrong. Tom Pollock’s The City’s Son is a delight. Nominally aimed at the young adult market, I think all you have to be is young at heart to appreciate this beautifully written, cleverly constructed tale of a city whose very fabric is alive and vital – a city of sodium-light dancers and tower-crane demons and the ghosts of trains, a city where the Pavement Priests are made of stone and bronze and the Mirrorstocracy are, quite literally, no more than reflections of former glory. 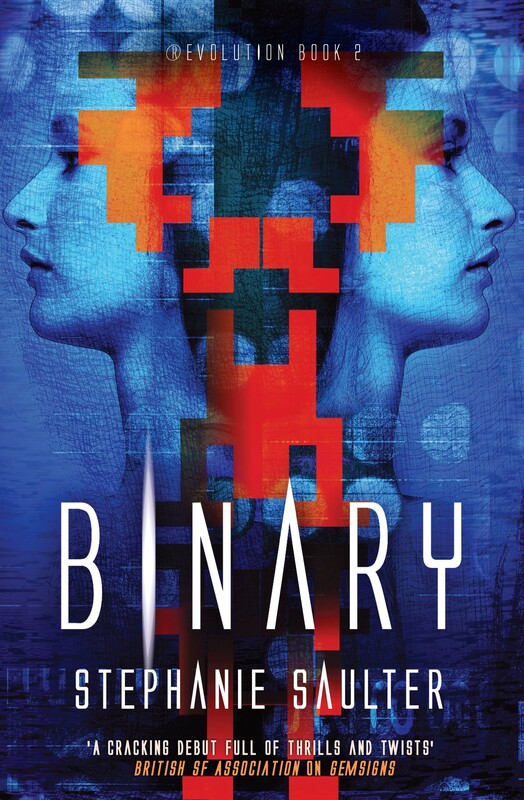 Into it stumbles graffiti artist Beth Bradley, fleeing tragedy at home and trouble at school, only to find herself in the company of Filius Viae, abandoned son of the city’s absent Goddess. Together Fil and Beth must find a way to save their city from his mother’s ancient enemy, Reach, the King of the Cranes. And that’s as much of the story as you’re getting from me. All I’ll say is that the outcome isn’t obvious; Pollock, like Mieville, has a fondness for turning tropes on their head. That’s not all he’s got going for him; his characters jump off the page at you, fully realised and recognisable in the space of a few words (not unlike Gaiman, and believe me when I tell you, coming from me that’s very high praise). And like Aaronovitch, the story is full of snarky humour and a palpable love of London. Are there flaws? Of course there are, but they are few and forgivable. The speed with which Beth’s dad and best friend accept the altered reality in which they find themselves seems a bit unlikely under the circumstances. The friend, Pen, is subjected to horrific ordeals in both Londons but the one in the ‘real’ world, although an inciting event for much that happens later, is pretty much glossed over. And I found myself wondering how the cataclysmic events in the ‘other’ London were perceived and explained in ours, and why the police didn’t seem to be involved in the hunt for two missing teenage girls. In a lesser book these would have been real problems; here they are quibbles. Pollock’s prose flows so beautifully it would disguise far greater sins. I’ve read a fair few first novels recently that are long on story but short on storytelling, in which the craft of writing seems neglected by writers in love with the tale, but not the telling. The City’s Son works the way all magic works; by paying attention to the details that seduce and misdirect, using turns of phrase and moments of imagery to channel emotion and imagination. Tom Pollock didn’t just tell a great story; he’s a great storyteller. I’m looking forward to the next one. A few weeks ago I reported with much excitement on the cover meeting I’d had with Jo Fletcher Books. As I said then, the concept they came up with managed both to fit the brief perfectly and to be not at all what I expected, to reflect the story while giving nothing away. I was stunned and delighted and I couldn’t wait to share it with you. And now … I can. It feels faintly ridiculous to write a blog post about not writing more blog posts, but that’s what this is. I’m working on my second novel, and I tend not to read or write much of anything else when I’m in that mode. I guess I turn into even more of a recluse than usual: an intellectual hermit, sealed into my own little bubble of creation. When I was writing Gemsigns last year I’d go days without talking to another soul. I suspect this isn’t all that healthy, so I’m going to make an effort not to become entirely uncommunicative. There’s also the little matter of the editorial, production and promotional processes leading up to the publication of Gemsigns next March. Indeed, I’m lucky that I do have another book to write by then (manuscript due in April), otherwise I think I’d be completely distracted by what’s already happening and what’s to come. As it is I can’t help feeling a little stunned by something like this. Thank you, Jo Fletcher Books. It makes me feel … it makes me feel … well, wonderful. And like I’ve got to really make sure the second book lives up to the first. So if you notice me not writing here, rest assured it’s because I’m writing elsewhere. I’ll try to pop in at least every couple of weeks to let you know how I’m getting on, wrestle out loud with literary problems, and share any other news and views. I may post a bit more often to my Facebook page; I’d be chuffed to bits if the people who like this one liked that one as well.